Six days into the new year and The GROOVALOTTOS are one of the proud recipients of the prestigeous "Silver Arrow Award" along with band member Mwalim DaPhunkee Professor and NDN guitar virtuoso, Joseph Strider. The "Silver Arrow Award" is given to recording artist, producers and touring performers for outstanding contributions to the Native American Music Industry. Awardees are selected by a panel of Native American music industry executives. 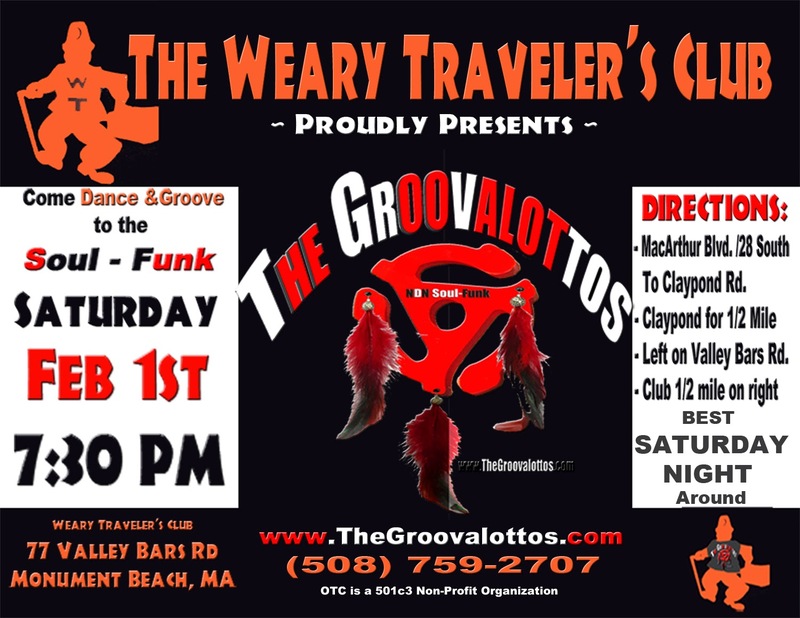 The GROOVALOTTOS were recognized for the fact that they are a new band comprised of veteran touring and studio session players as well as their contributions to music education. 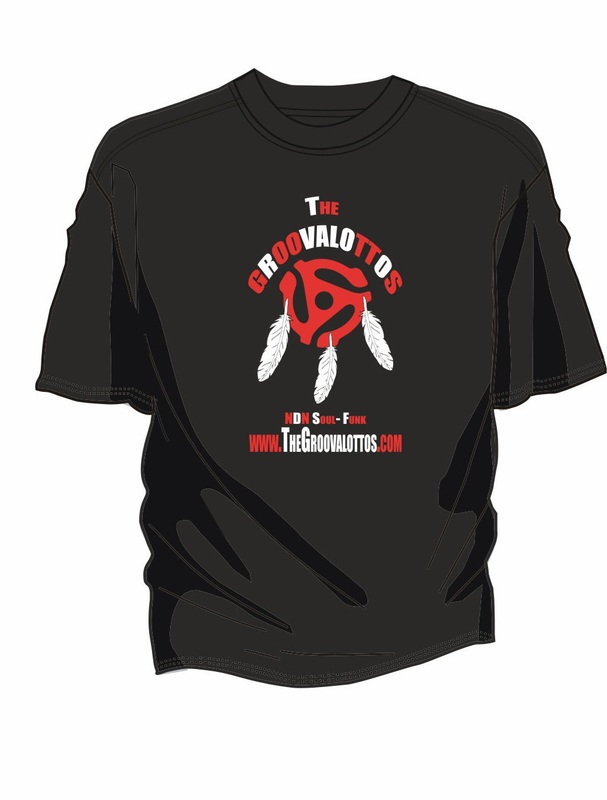 The GROOVAOTTOS were brought to the attention of Spirit Wind Records by Mwalim, and were promptly signed by the label. The are currently in the studio finishing their debut album under the production of Mwalim.